We are an established, fully Government licensed Real Estate Agency (AMI: 12086 and APEMIP: 5357), located in the popular town of Sao Bras De Alportel. 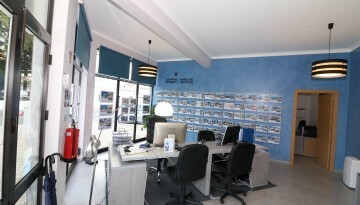 Headed by it's owner, Calvin Gibson who has over 20 years’ experience in the Algarve in Real Estate and tourism. Calvin and his experienced, multi-lingual team offer a wealth of knowledge to all their clients looking for a property here in the Algarve. With a wealth of experience, we offer advice and guidance on selling or purchasing a property and are always available to provide assistance after the process is completed. 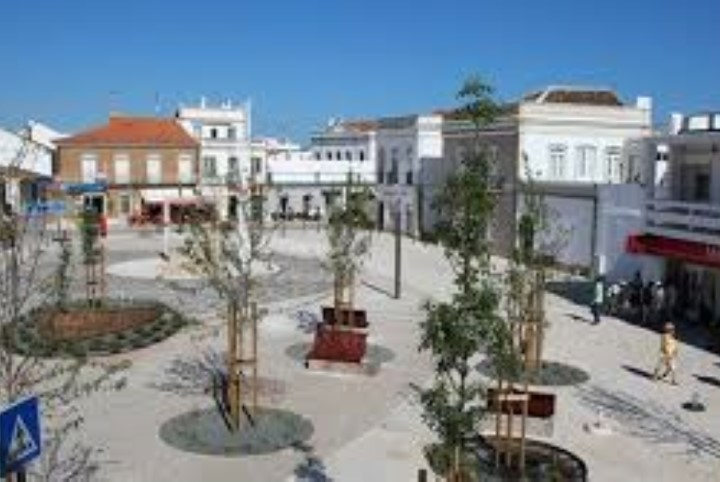 We welcome you to Algarve Complete Property Services Website. €575,000 - A beautifully maintained 2 storey traditional Quinta, offering charm and tranquility with a south facing location, just a short drive from Sao Bras De Alportel offering 4 bedrooms with a wonderful roof terrace to enjoy the distant sea views towards Tavira and amazing sunsets. €475,000 - This charming 4 bedroom detached villa, located within a peaceful countryside setting close to the Centre of Sao Bras de Alportel. Offering spacious, bright and modern accommodation, comprising of 4 double bedrooms 3 bathrooms, open plan living /dining. Compact garden and terrace with the benefit of a heated swimming pool. €495,000 - A delightful property situated in a beautiful location in the hills above Sao Bras de Alportel and Loule, comprised of two separate cottages, with scope for further development. €549,000 - A bright and spacious 3-bedroom, 2-bathroom detached villa located on the outskirts of the popular village of Quelfes which offers easy access to Olhao and Fuseta. This property is a great family home or ideal for a rental investment. €550,000 - Set within the hillside of a beautiful countryside village, a short drive inland from Sta Catarina Fonte do Bispo. This 4 bedroom, 4 bathroom detached villa with garage is built to very high standards. 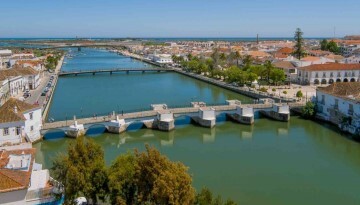 It is 15 minutes drive to the popular town of Tavira and the beaches of Tavira, Sta Luzia and Cabañas. This new property is ready to move into, complete with 4 good size bedrooms, 4 bathrooms, beautiful pool area and terraces and large garage complete with landscaped garden. A great lock up and go holiday home /Rental investment or a permanent residential home. €550,000 - A beautifully maintained detached villa, located in a much sought after location of Loule. Offering spacious living accommodation in a south facing secluded plot. 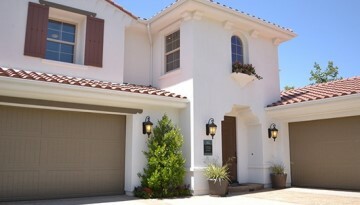 Ideal for permanent home or a great rental investment. The property at present is registered offshore in Delaware.